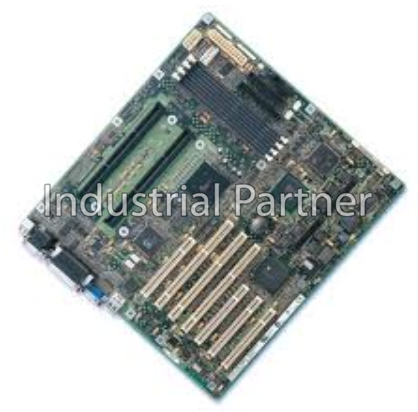 The Intel Server Board SBT2 is a high-performance dual Intel Pentium III Xeon processor-based server board designed for departmental and e-Business infrastructure. Engineered for medium-sized business and workgroup environments, the SBT2 is highly expandable. It is an excellent choice for high-availability e-Business applications such as Web, database, departmental, and messaging servers.